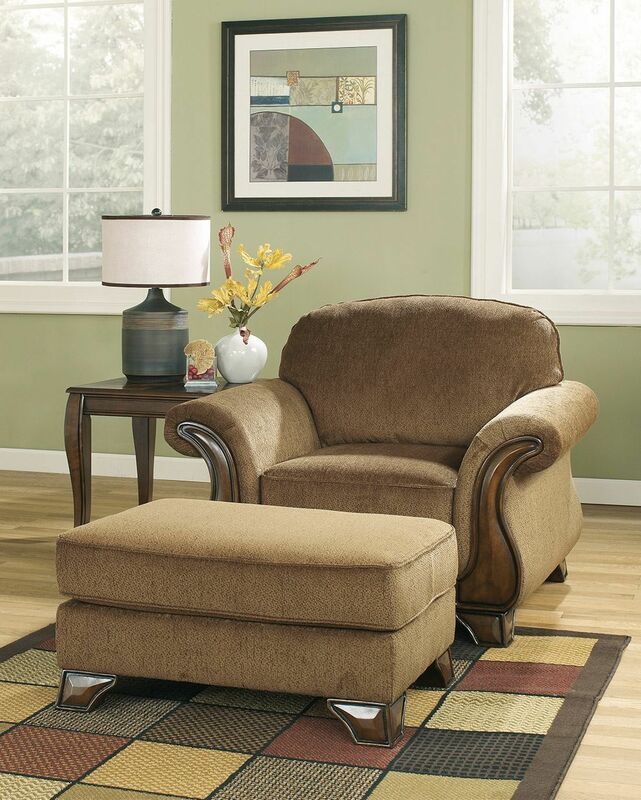 With a sweeping traditional style surrounding a comfortable supportive design, the "Montgomery-Mocha" Ottoman creates a warm and inviting atmosphere perfect for any home. 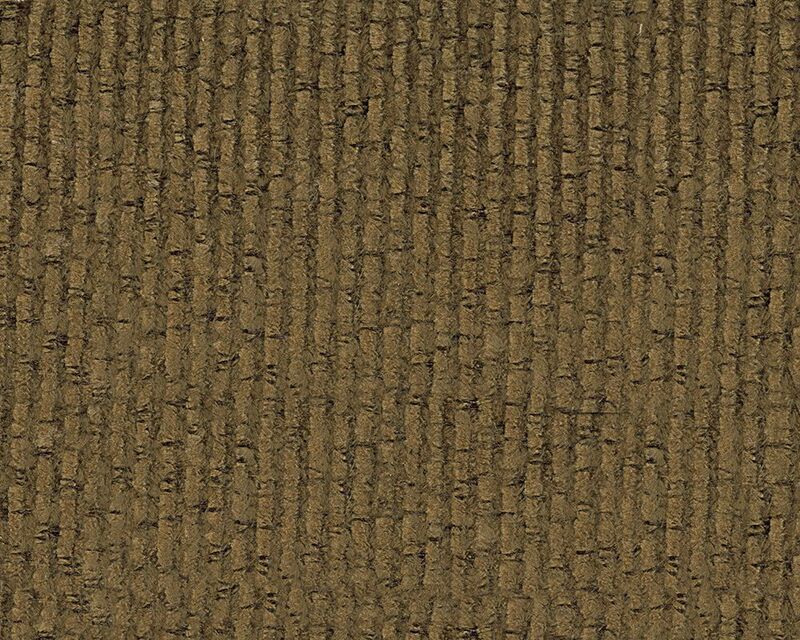 The warm earth-toned upholstery fabric beautifully surrounds the stylish rolled arms and supportive seating and back cushions which works together with the flowing traditional design to make this collection the ultimate in comfort. 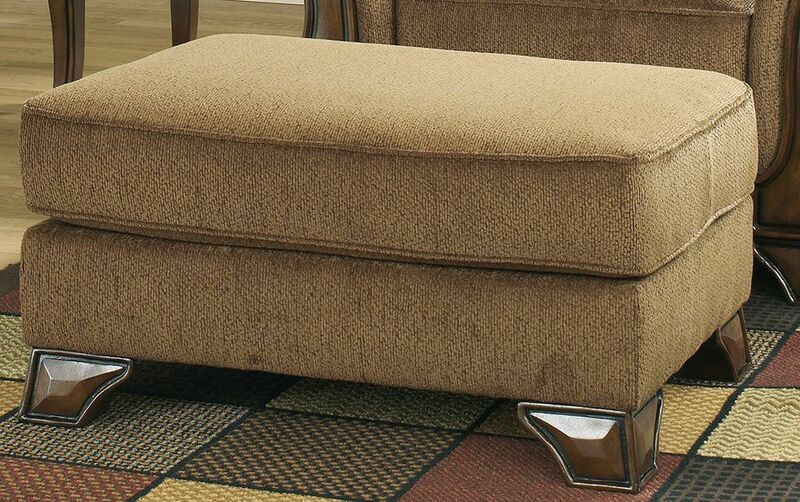 With a sweeping traditional style surrounding a comfortable supportive design, the "Montgomery-Mocha" Ottoman creates a warm and inviting atmosphere perfect for any home.